Discover the latest in beauty at Sephora. Explore our unrivaled selection of makeup, skin care, fragrance and more from classic and emerging brands. 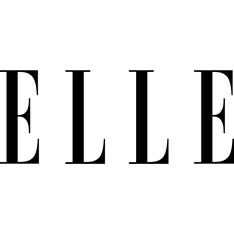 Perfume magazine, encyclopedia of fragrances, perfume reviews website and online community. 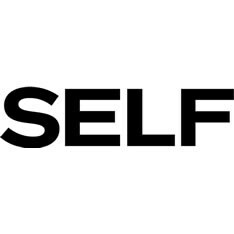 SELF Magazine has the best workouts, celebrity news, healthy eating plans, career advice and much more. 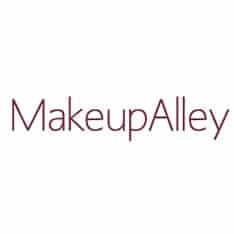 Professional makeup artist quality cosmetics. Offering more than 100 shades for eyes, lips and faceâ€¦everything a makeup addict canâ€™t live without. 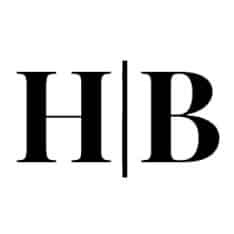 The smart source for fashion, shopping, beauty, and wellness. Shop Avon's top-rated beauty products online. 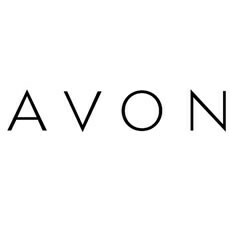 Explore Avon's site full of your favorite products, including cosmetics, skin care, jewelry and fragrances. Haircare services from Great Clips. We provide quality, no-appointment haircuts for adults and kids alike. 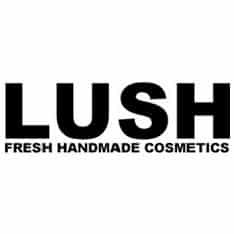 Lush is a cosmetics retailer headquartered in Poole, Dorset, United Kingdom. 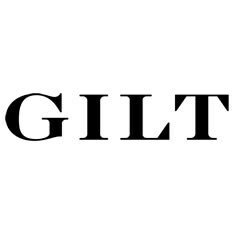 The company was founded by Mark Constantine, a trichologist and Liz Weir, a beauty therapist. They met in a hair and beauty salon in Poole, England. 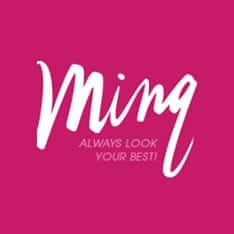 Features beauty product reviews, expert beauty advice, and how-to videos. Try personalized samples with a monthly subscription, stock up on favorites in the Birchbox Shop, plus get ideas and inspiration to bring into your daily routine. Features a wide selection of brand name fragrances. Personalized makeup and beauty products, exclusive offers, and how-to video tutorials from our ipsy Stylists. Each month subscribers receive a gorgeous Glam Bag with 5 deluxe samples or full-size goodies for only $10. Watch and learn the best tips and tricks from our ipsy Stylists and express your own unique beauty.